Controlled greeting: Handler to demonstrate control by getting dog into a sit or down position when being greeted. Handling: Present the dog for examination - third party to touch dog all over, check dog's eyes, teeth, ears and mouth. Watching: Handler to demonstrate a 10 and 15 second watch. Walking under control: On lead in and around people and dogs. With left, right and about turns. Distraction recall: Handler to demonstrate a recall amongst other dogs. Food manners: Handler to do heel work past bowls of titbits without dog lunging for food. Novice recall: Dog to do a sit and wait then return to handler and execute a “finish”. Sit stay: 1 minute sit stay off lead with handler 10 paces away. Control on roads: Handler to do highway code and cross the road with dog under control. Down stay: 2 minute down stay off lead with handler 10 paces away. 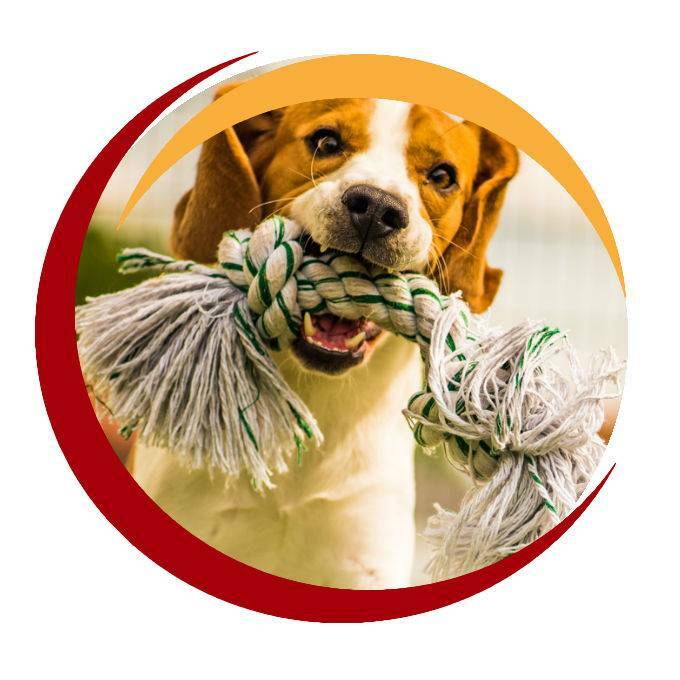 Show play with dog: Demonstrate play with 3 different toys/articles. Retrieve a toy: Dog to sit and wait, then fetch toy on commanded. Those who pass the silver aptitude award will receive a silver rosette and a certificate. Then you will be able to progress to the gold award.